Headache & Migraine 5ct. 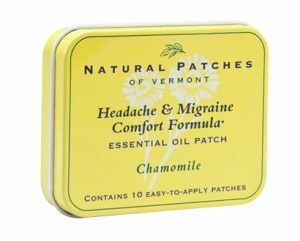 Bundle | Natural Patches of Vermont, Inc. 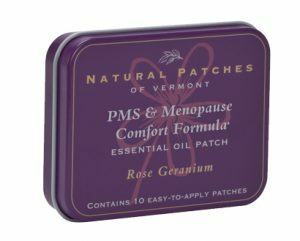 Ingredients: Olive oil, chamomile, lavender, marjoram and peppermint essential oils.